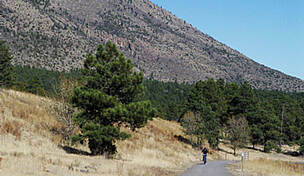 The North 89 Trail runs between Marketplace Drive to the City limits at Snowflake Drive parallel to US 89, for which it's named. 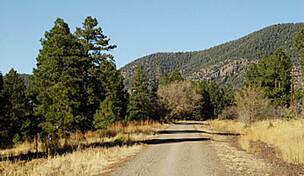 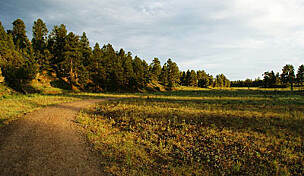 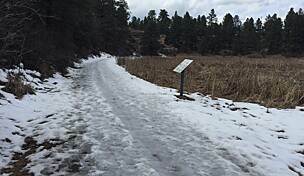 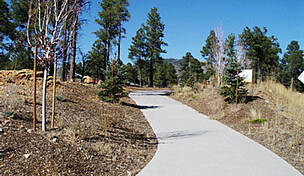 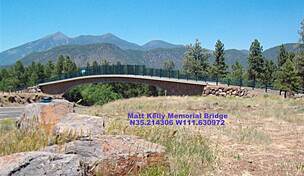 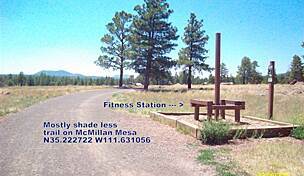 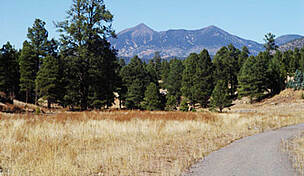 Despite its proximity to the highway, the trail has a pleasant natural landscape of large ponderosa pines. 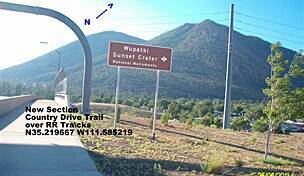 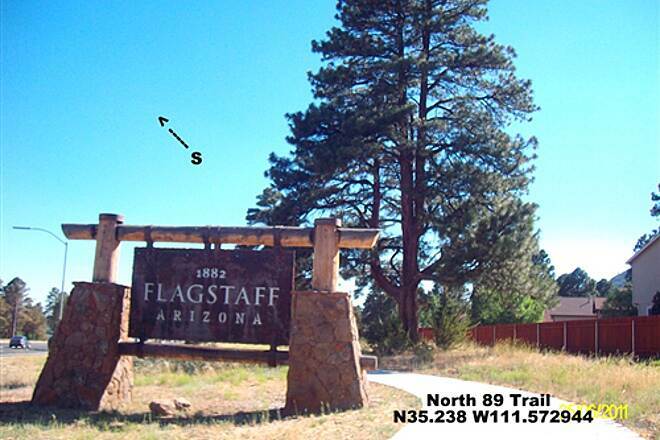 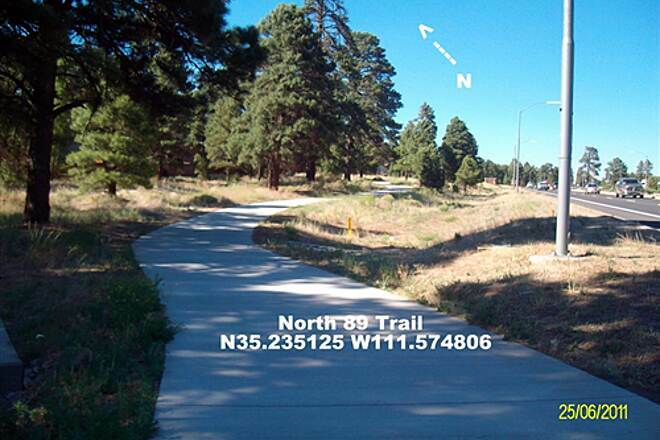 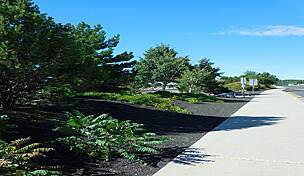 North 89 Trail is just across from the El Paso Trail at US 89 and Marketplace Drive. 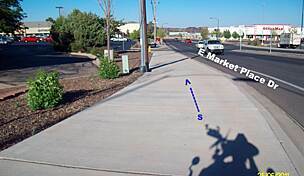 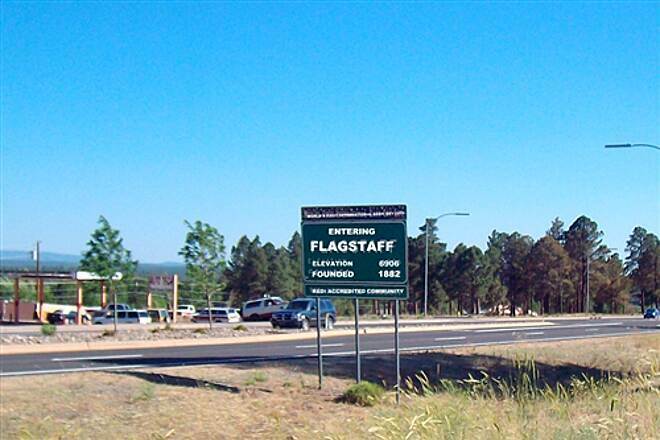 There is unofficial, and limited, parking at the end of Marketplace Street just after it crosses US 89.